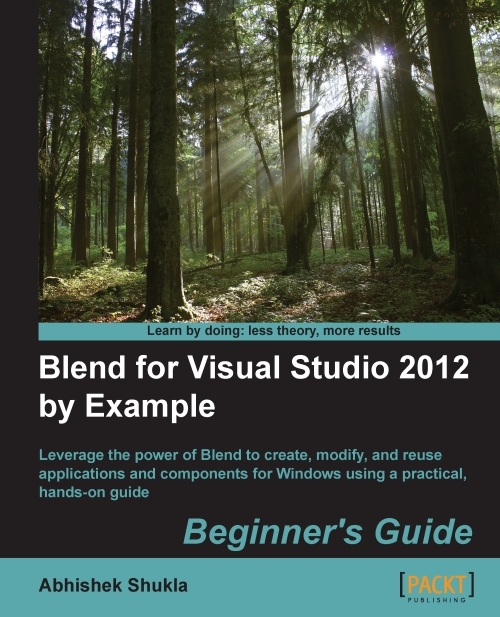 You could buy my book Blend for Visual Studio 2012 by Example: Beginner’s Guide for just $5 for a limited time only. So what are you waiting for buy now and get skill upgrade. 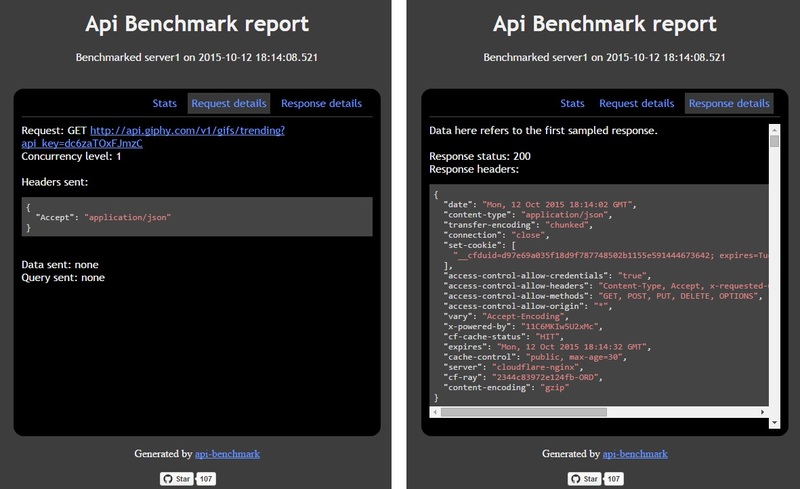 Putting it out there for anyone else who might be looking for a quick start on google analytics.